MacBook Air Promo at Beyond the Box! Wanna shed those extra pounds? Your daily dose of KTG food posts! Get Your FREE Reviews of Manila's Food and Restaurants! Enter Your Email! Check out my article on The Urban Farm in Manila Bulletin's Cruising Magazine! Check out my articles on Hanakazu and Korea Garden in Manila Bulletin's Cruising Magazine! Check out my article on Magosaburo in Manila Bulletin's Cruising Magazine! Check out my article on Green Pastures in Breakfast's Healthy Summer Issue! Check out my article on Wildflour in Breakfast's Anniversary Issue! Read my article on Kulinarya Kitchen in Breakfast's Holiday Issue! For anyone who wants to invest in the Stock Market, but still hesitating to take the leap... Click the photo to get the FREE e-book! Get Food Reviews Manila App at the Nokia Ovi Store for FREE! 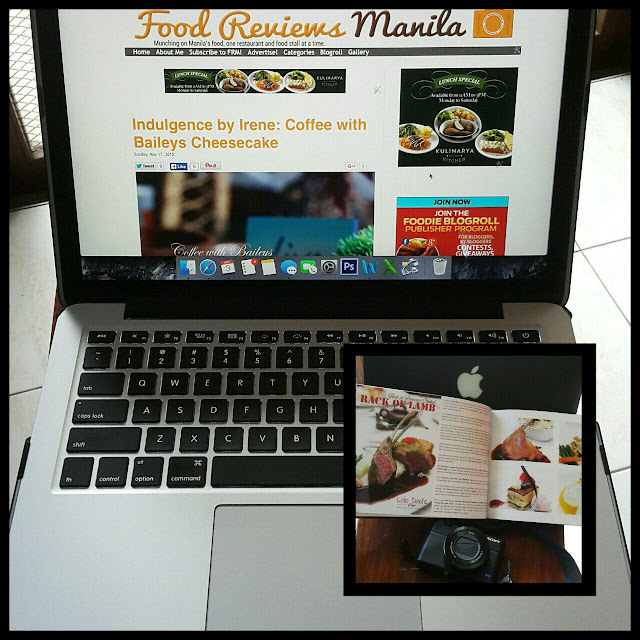 Copyright © 2008-2015 FOOD REVIEWS MANILA. Do not copy or use without written permission. Unauthorized use and/or duplication of this material without express and written permission from this blog’s author and/or owner is strictly prohibited. 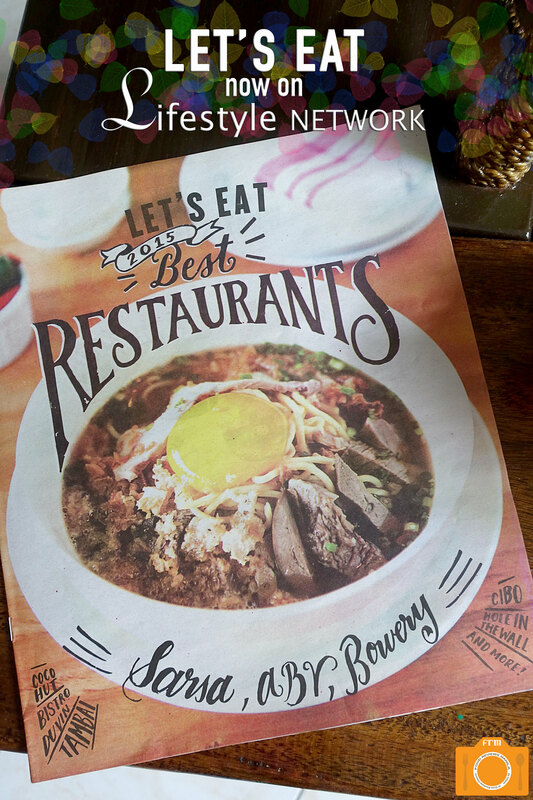 Excerpts and links may be used, provided that full and clear credit is given to Guia Bautista-Obsum and Food Reviews Manila with appropriate and specific direction to the original content. Photos seen here are original works of the blog owner unless otherwise specified and are under an All Rights Reserved copyright management license.